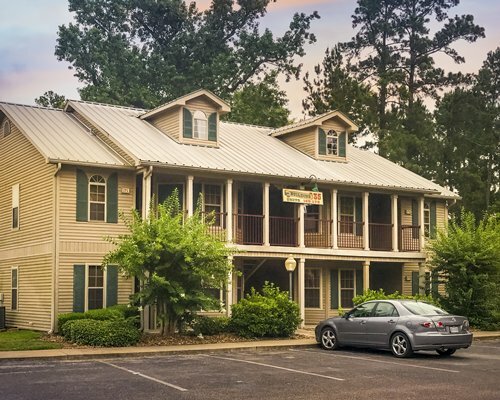 Holiday Inn Club Vacations Piney Shores Resort features Rustic log cabins set against a backdrop of wooded serenity, offering peaceful relaxation. 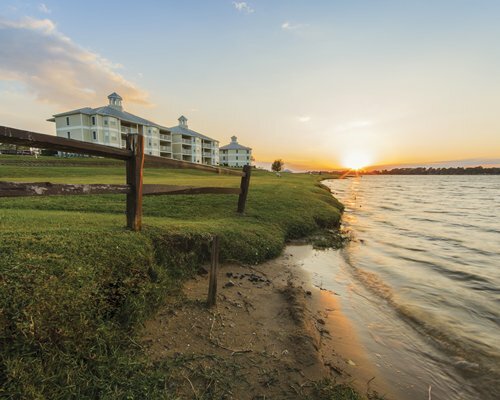 Lake Conroe boasts a wide variety of water sports, including fishing (native game fish are black bass, catfish and crappie), skiing, sailing, swimming, and boating. 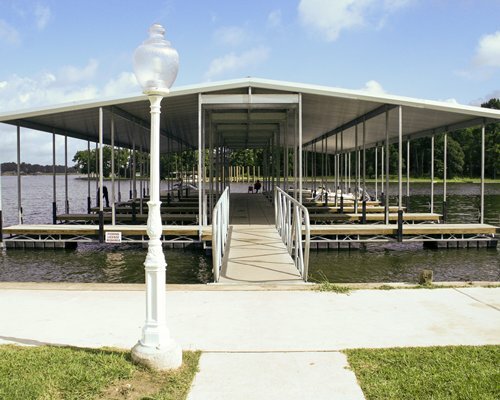 Covered boat slips and a launch ramp are on-site. 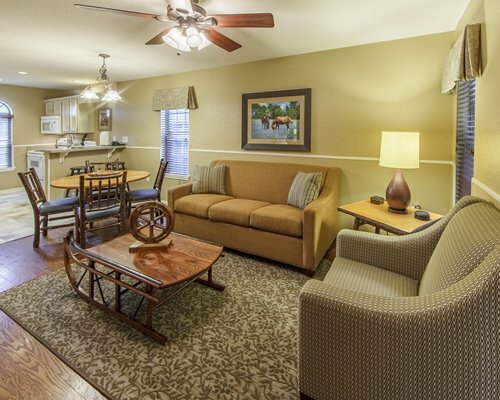 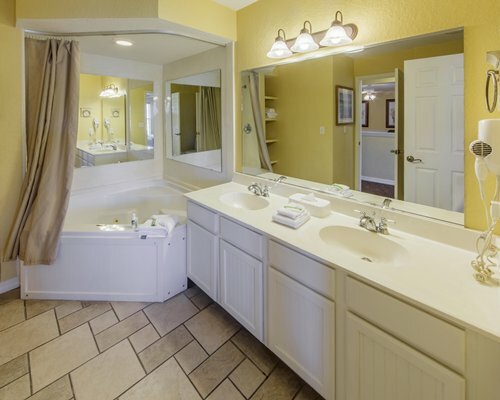 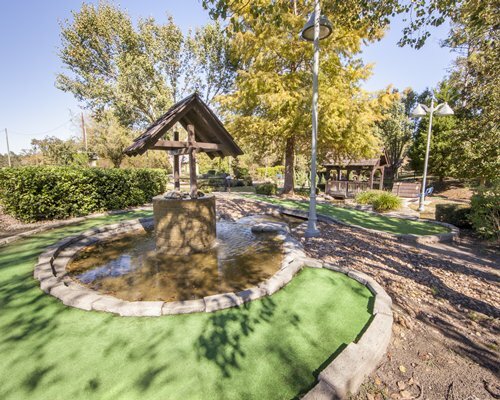 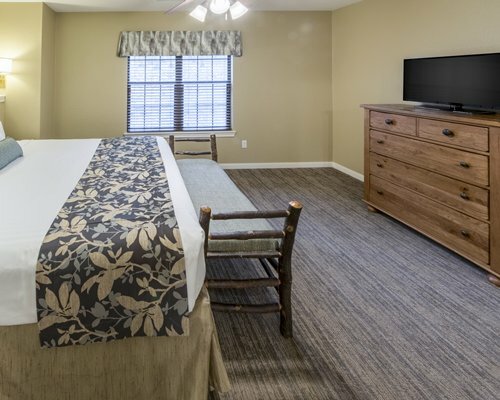 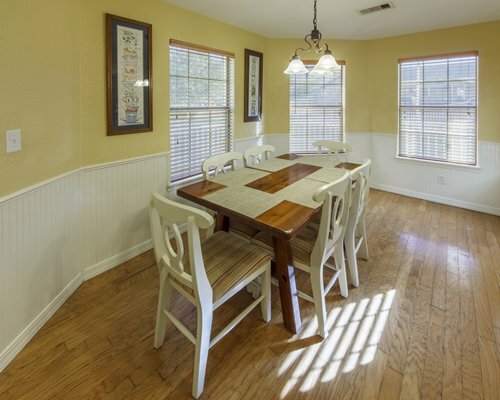 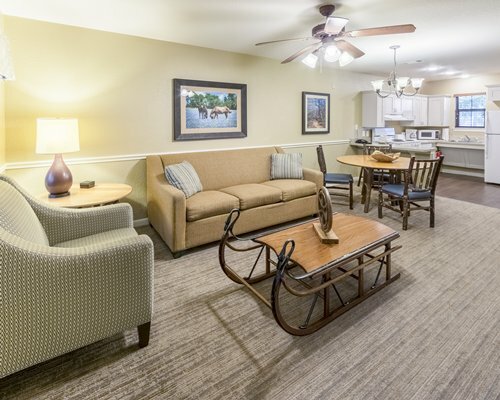 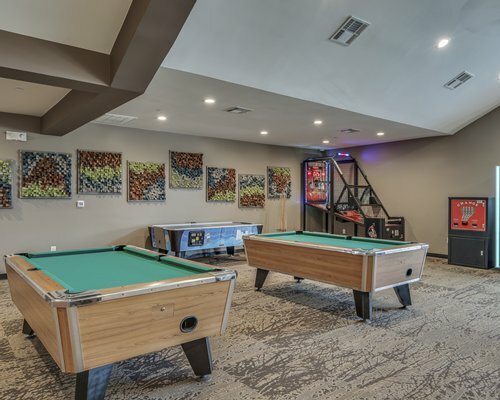 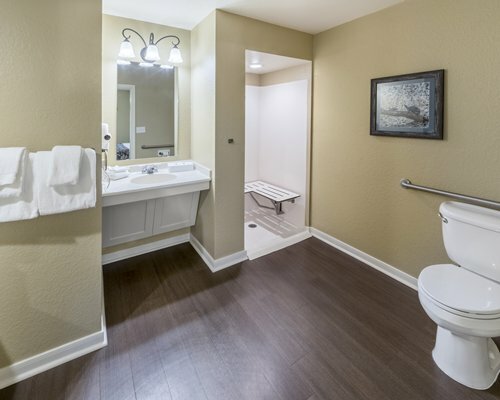 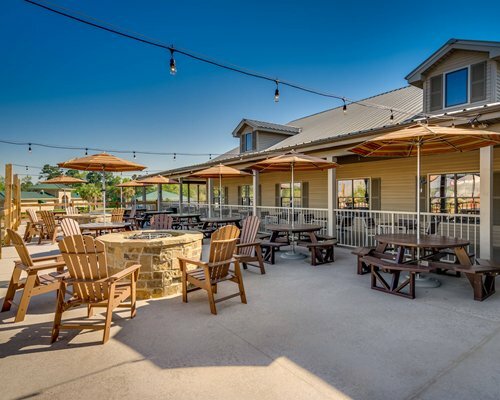 When you're not on the water, enjoy the game room, movie theatre, video rentals, tennis, miniature golf, shuffleboard, volleyball, basketball, or horseback riding. 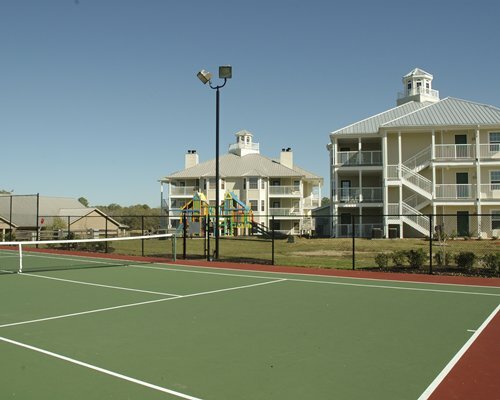 Resort amenities such as the lake and an outdoor pool, are located about five blocks from the units. 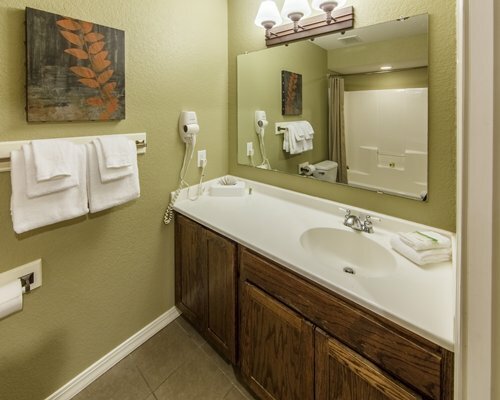 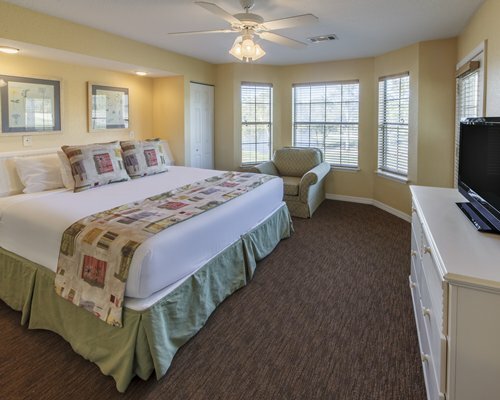 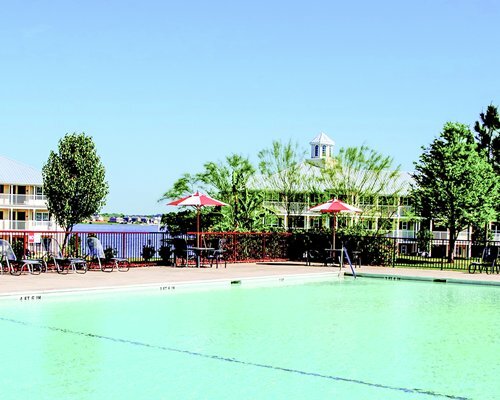 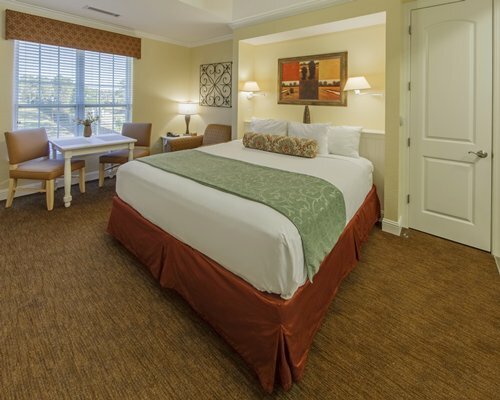 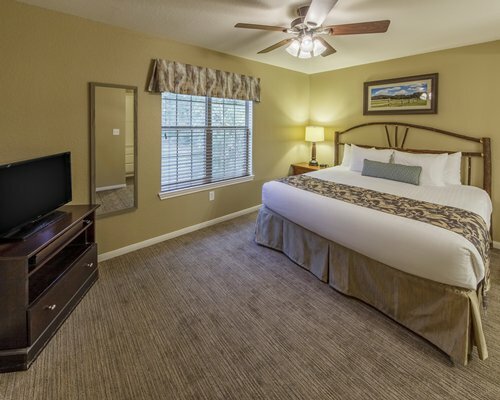 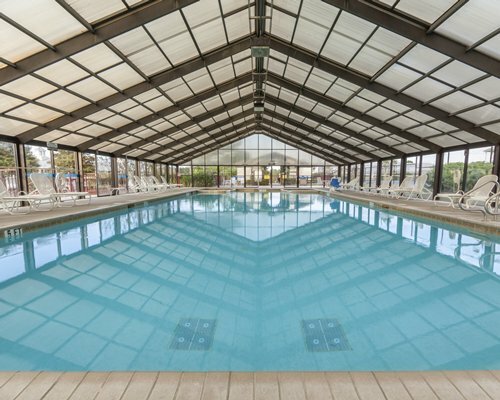 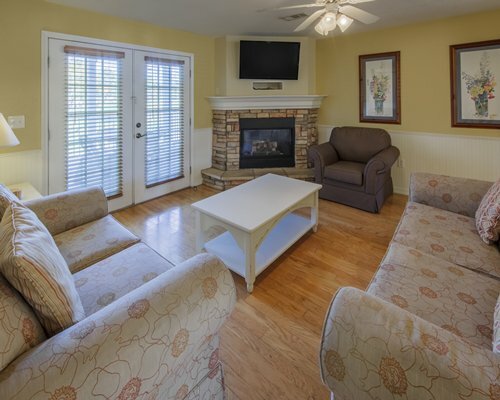 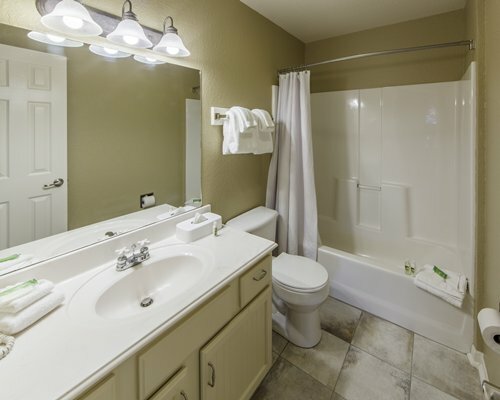 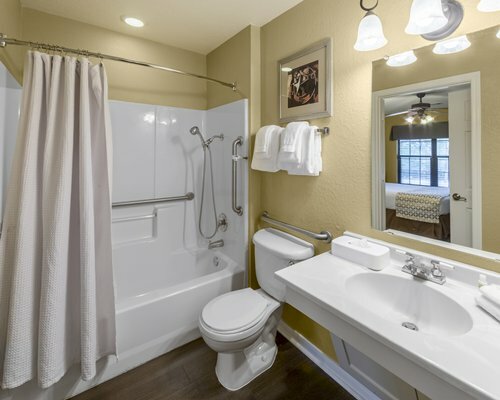 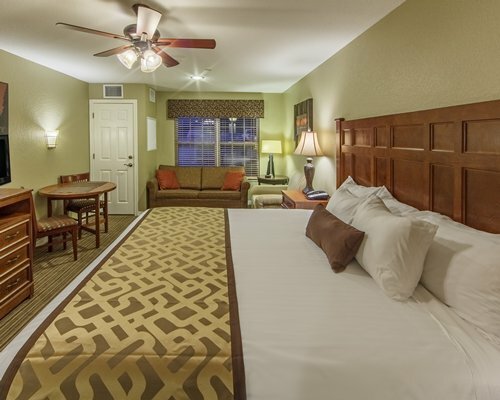 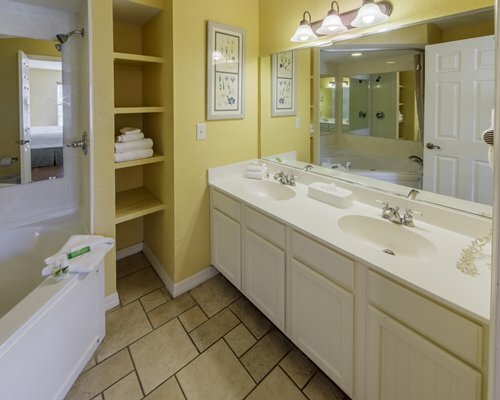 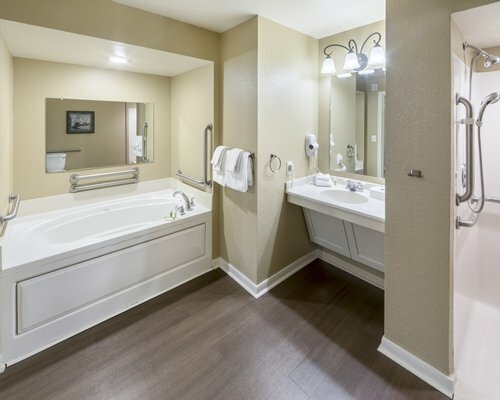 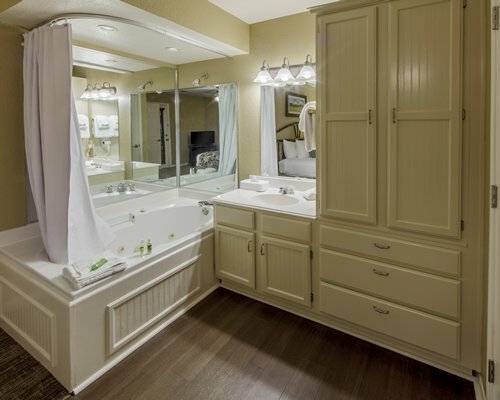 Spacious and comfortable, units at Holiday Inn Club Vacations Piney Shores Resort include Studios, plus one-and two-bedroom suites that easily accommodate up to (6 guest). 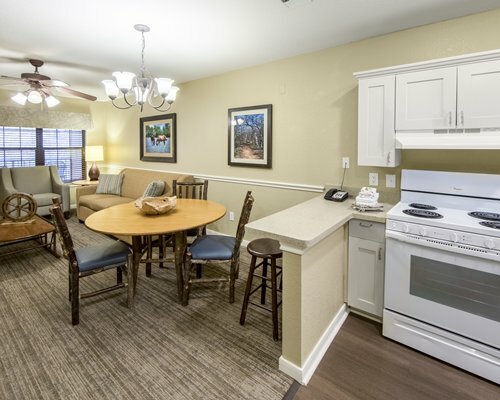 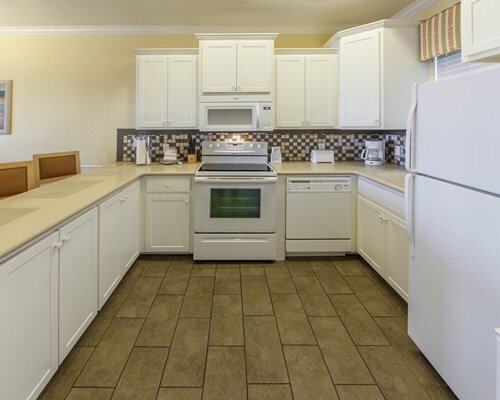 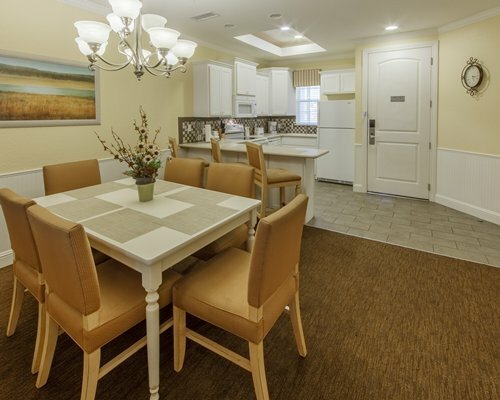 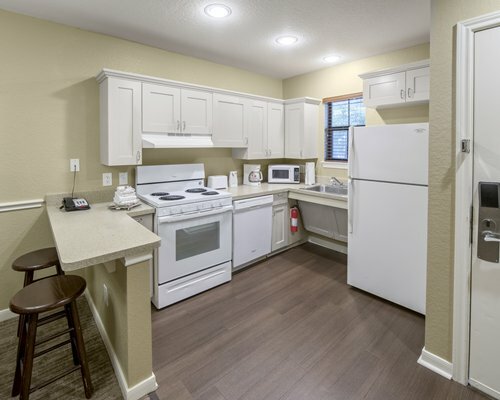 All units feature kitchen facilities with dishwasher and mocrowave, air conditioning, telephone, and all the comforts and conveniences you'd expect. 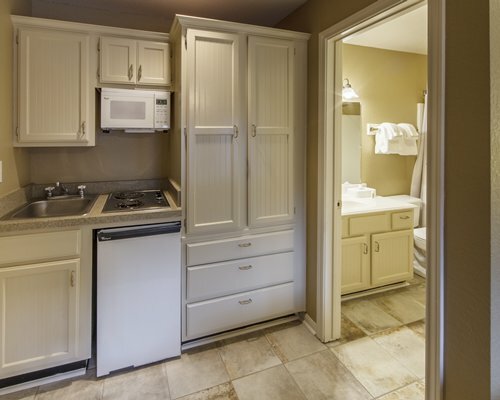 Some units have fireplaces and not all units have washer/dryers. 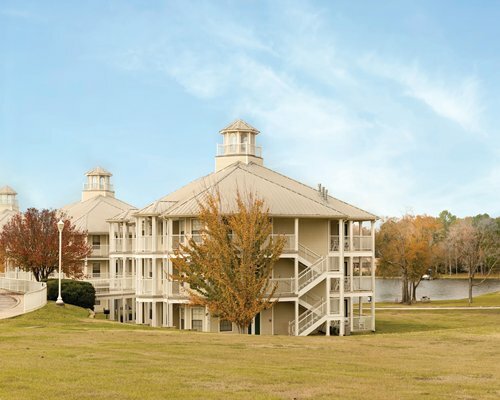 There are several places along the shores of Lake Conroe to rent boats, jet skis, paddle boards, and fishing gear. 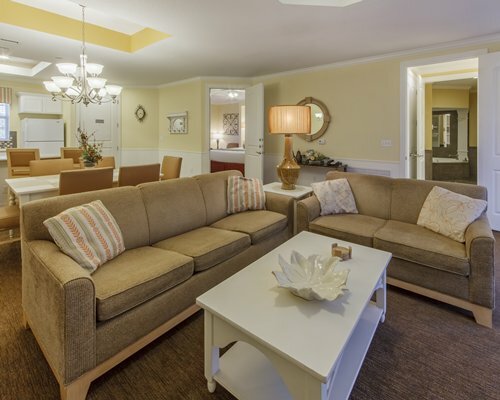 Or, enjoy a romantic sunset harbor cruise with Southern Empress Cruises. 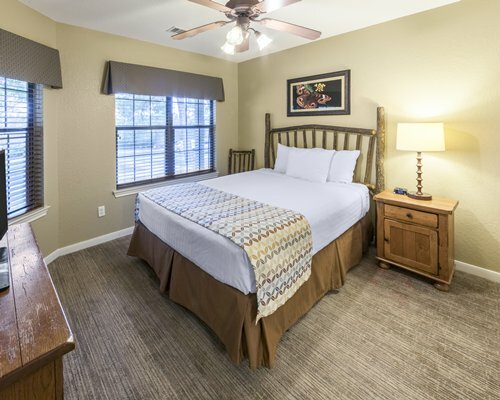 Sam Houston National forest is just north of the resort and is a great location for hiking or head south to The Space Center Houston, Houston Zoo, and the aquarium for more vacation fun. 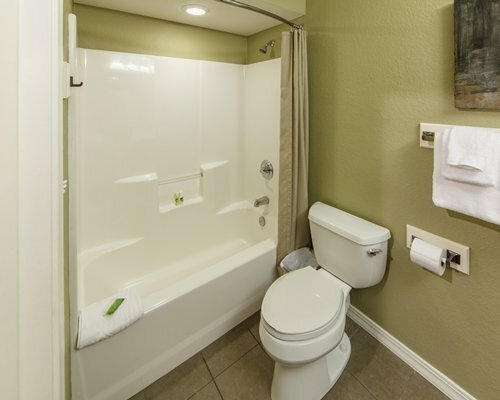 The nearest major airport is Houston Intercontinental, 45 miles away. 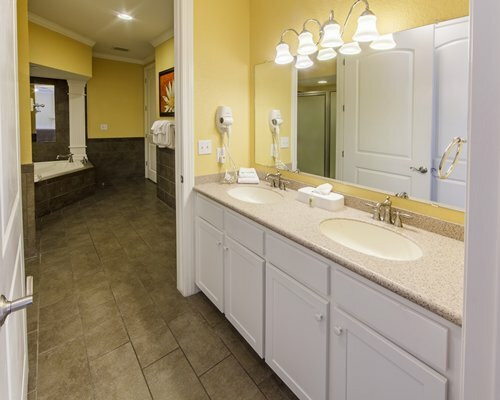 From the airport, take I-45 north through Conroe, exit at League Line Road, and go west three miles to the resort entrance on the right. 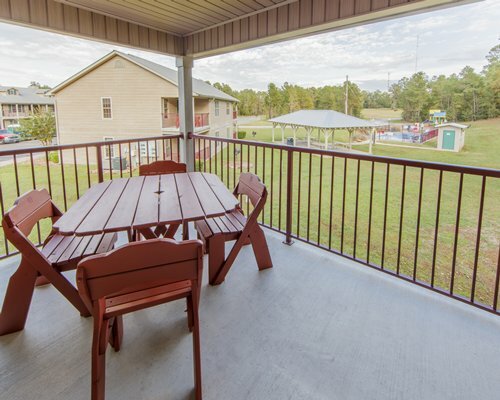 Look for the sign PINEY SHORES. 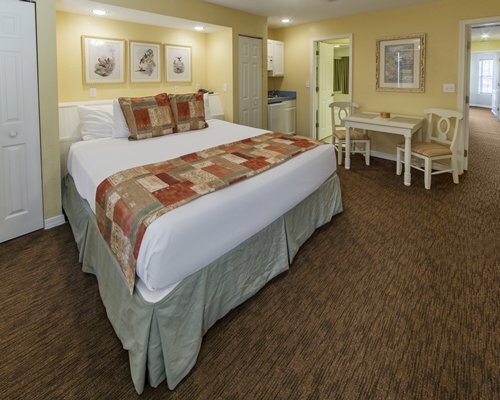 "Housekeeping fee for all RCI points reservations: There may be a 59.52 to 65.82 U.S. dollars for Studio, per stay. 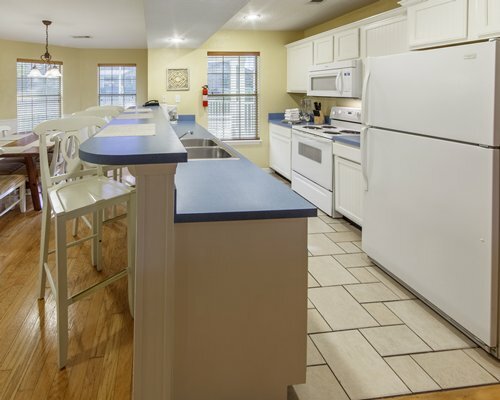 Only Credit Cards accepted." 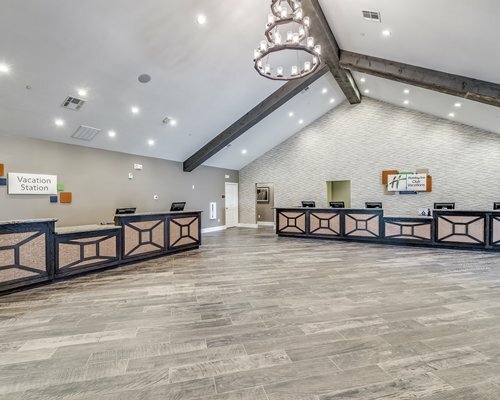 "Housekeeping fee for all RCI points reservations: There may be a 68.86 to 73.99 U.S. dollars for 1 Bedroom units, per stay. 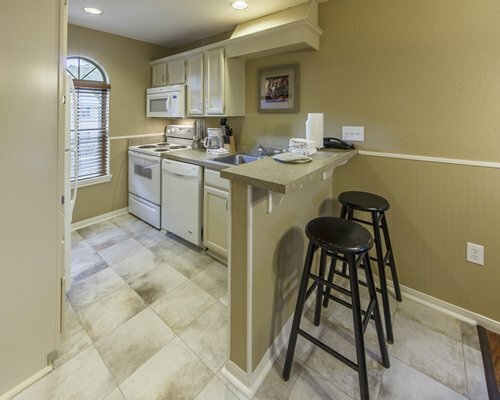 Only Credit Cards accepted." 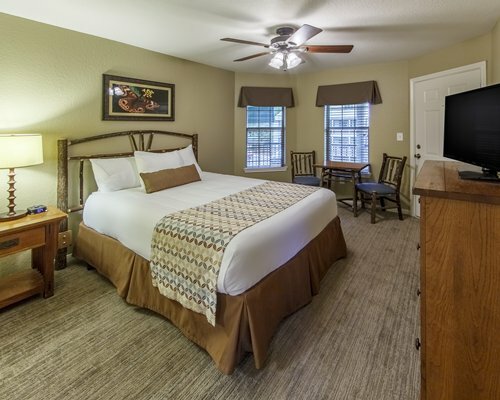 "Housekeeping fee for all RCI points reservations: There may be a 85.74 to 124.10 U.S. dollars for 2 Bedroom units, per stay. 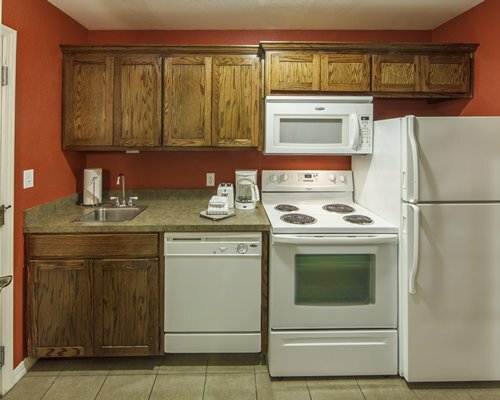 Only Credit Cards accepted."